2016 is gone in a flash. As usual there is so much more that I wanted to do in the year, but no regrets. There was a lot that happened in the year that I did not anticipate. 2017 is now here and while I am still in the process of setting goals for the year, I think I have a better idea of where I am headed this time. Well for starters I started blogging full time. I had quit my school teacher job 2 years ago and then in between I did a stint as a temporary teacher and then I worked in academic content creation for about 6 months. I quit all that to blog full time from January and of course I was taking tuitions for a good part of the year. What is it like to be a full time blogger? Well I have a post that is in the draft about that. Maybe I will post it one day soon. In terms of collaborations, Candid Knots was the first one for the year. I also got to try the Olaplex treatment at Bounce and I took up the 3k styling with Unlimited Stores. I also did a collab with Harine from Crazy for Cosmetics. 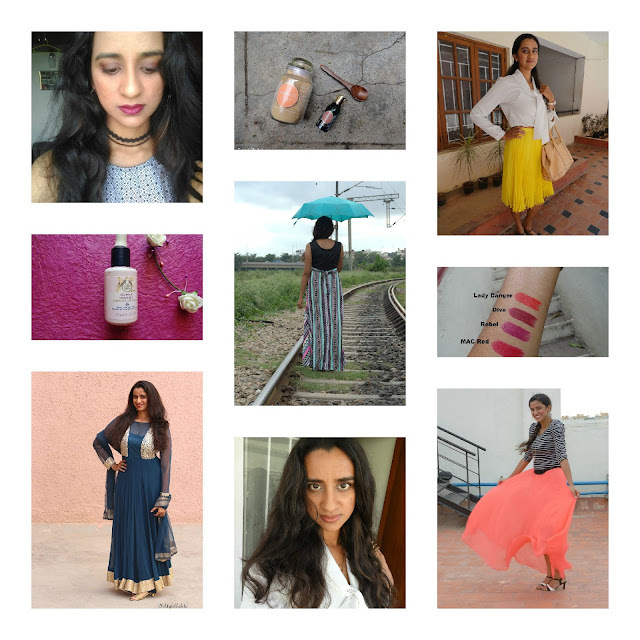 February was the month of skincare reviews- IshtyleAwhile collaborated with Juicy Chemistry, Shudhvi Naturals, Just Herbs and Aroma Essentials. 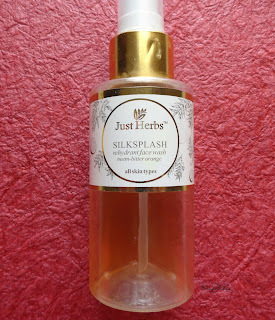 It was the start of a love affair with organic and natural skincare products. March was when I decided to launch Make Me Up with MissKays, a service where I teach you to do your own makeup. I had about 4 clients over the year and I was quite happy. I love teaching and I think that being able to do your own makeup is essential for every woman to feel empowered. 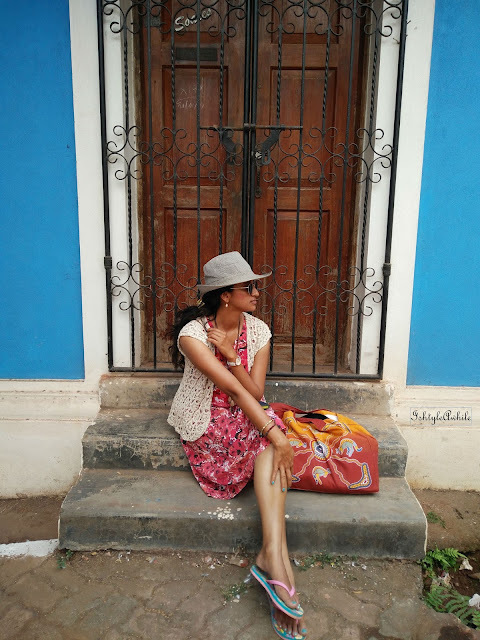 In March I also shot a summer dress lookbook in Goa and collaborated with Clickaroo, a mens fashion brand. In April I did the first ever Coffee with Krupa article featuring Aishwarya. I also tried my hand at Colourblocking. April was also when I got engaged and we shifted house, so there were very few posts. It was a crazy month of me. May saw me try my hand at styling a lot more Western clothing. I featured Splash fashions and also a simple brunch outfit. May is also when I got my beautiful Asus Zenfone. 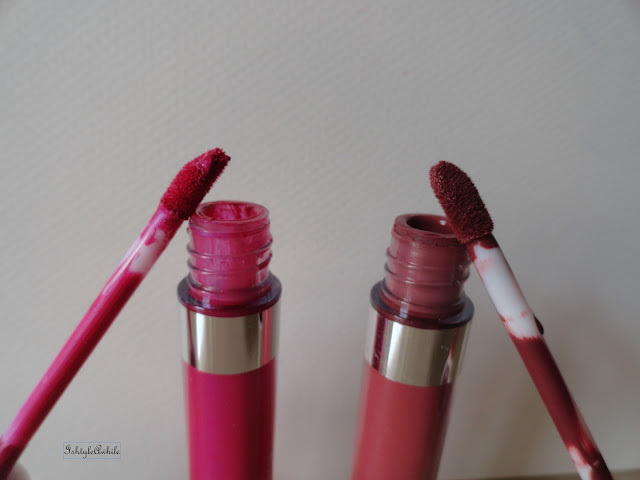 One of my favourite posts from this month is definitely the review of Colourpop ultramatte and ultrasatin lip products. Tulle is still one of my favourite colours and I wear it all the time. July was a fun month with some great shoots. 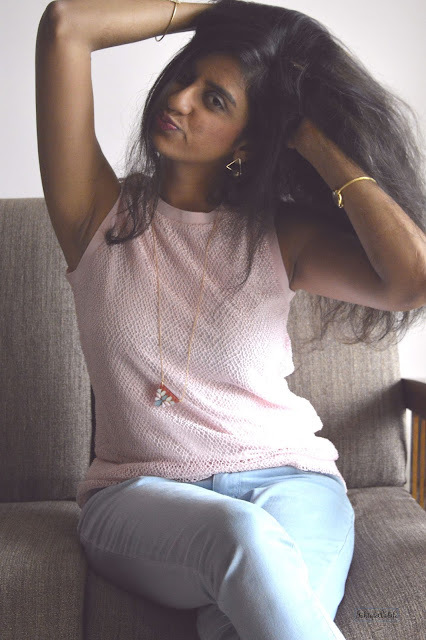 I featured Confusion Accessories on the blog and got 2 of my friends to style the accessories with me. 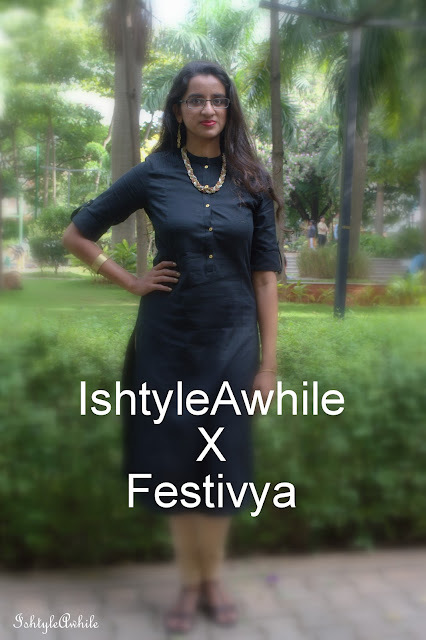 I also did one kurta in 4 ways and that is definitely my favourite Avatar post till date. The blog design was also revamped to what it currently is and I could not be happier. 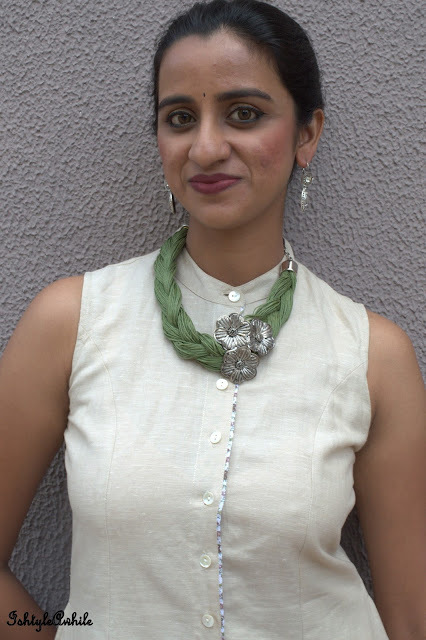 Another fabulous brand that I had the opportunity to work with was UMe- an ethical fashion brand. This is the month where I actually started preparing for the wedding. It was stressful but yet a lot of fun. 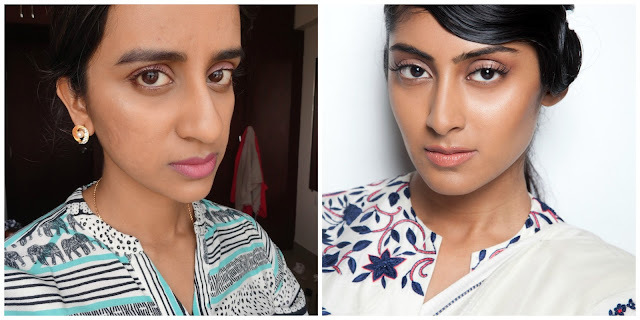 A personal favourite would be this makeup look that I did inspired by India Couture week. It is so wearable. Another interesting post that went up was a review of coffee blends BeanstalkNLeaves by my grandfather and my dad. Things got a bit experimental in September when we did a Goth inspired shoot. It was something very challenging for me and I loved it. I also got my beautiful Instax camera with I have used a lot during the wedding and honeymoon. Just a month to go for the wedding and I was still blogging. In fact I had the most number of posts in this month. He he he... Thanks to a bit of preplanning and scheduling, I didn't have to miss out on my Navrathri series and each and every post was a wedding special one. I also got the most amazing hair spa ever done at Hairbitat Herbals and my second Coffee with Krupa session featuring Aparajita. This is the month when my life changed forever. I got married!! #KaysWedsRams was the hastag that has most of the posts on social media so check it out. 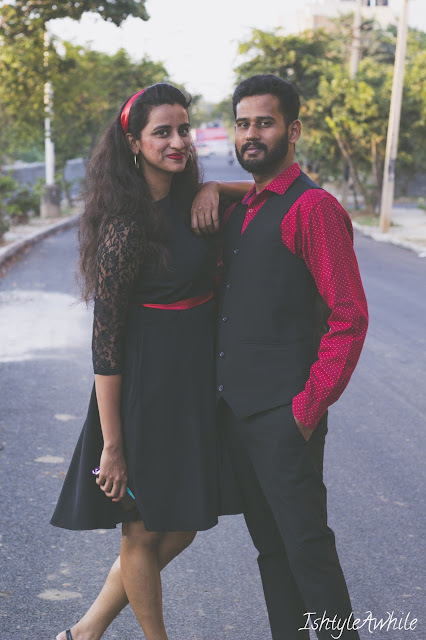 Before I left for the wedding, I did a shoot with my best friend, Francis Roshan. That was very very special to me and I love how it turned out. The last year of the month was pretty silent despite it being my birthday month. 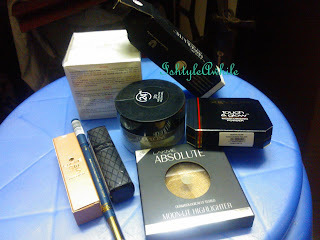 The most interesting thing would probably be the number of products that I have received to review. It is crazy and I am yet to sort through them all. I am in the process of setting up my new place and settling a house is crazy hectic. However I did manage to pen down the skincare routine as a bride and I did a collab to end the year with The Corset Closet- A party makeup look. 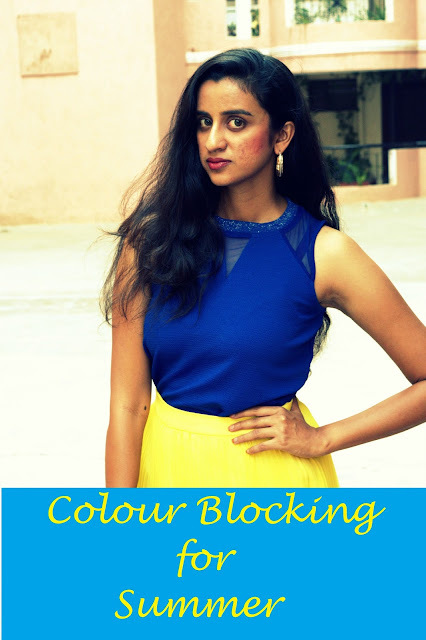 I started my year with a blogger collaboration and ended it with one. Now it is time to look at new collaborations and new segments on the blog for 2017. Is there any particular that you guys want to see on the blog? Let me know in the comments section below.